Half-length in a black suit next to a desk. 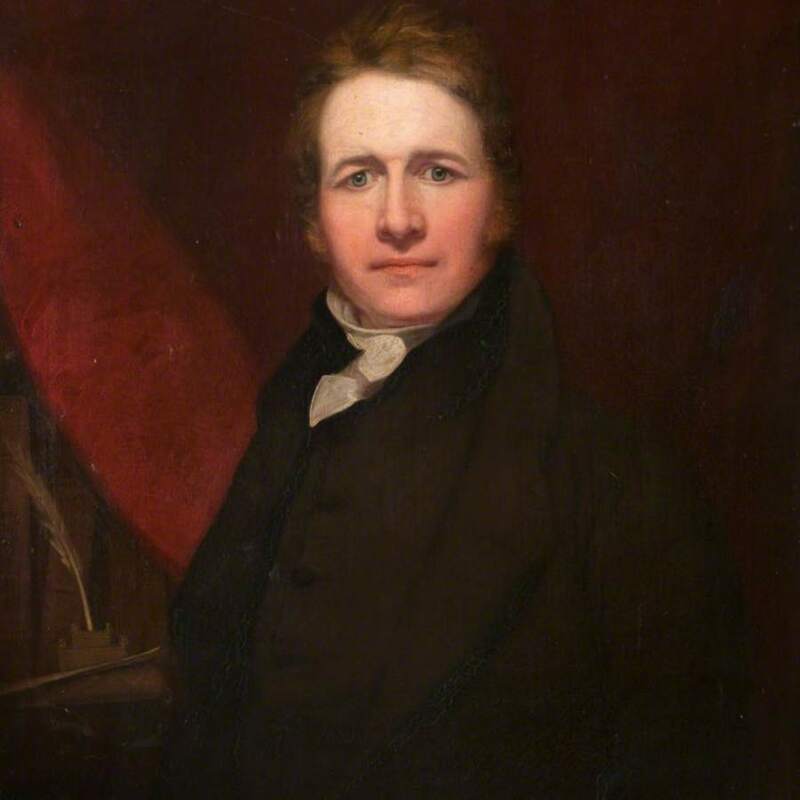 Dr Robert Watt was the compiler of the Bibliotheca Britannica and President of the Faculty of Physicians and Surgeons 1814-1816. 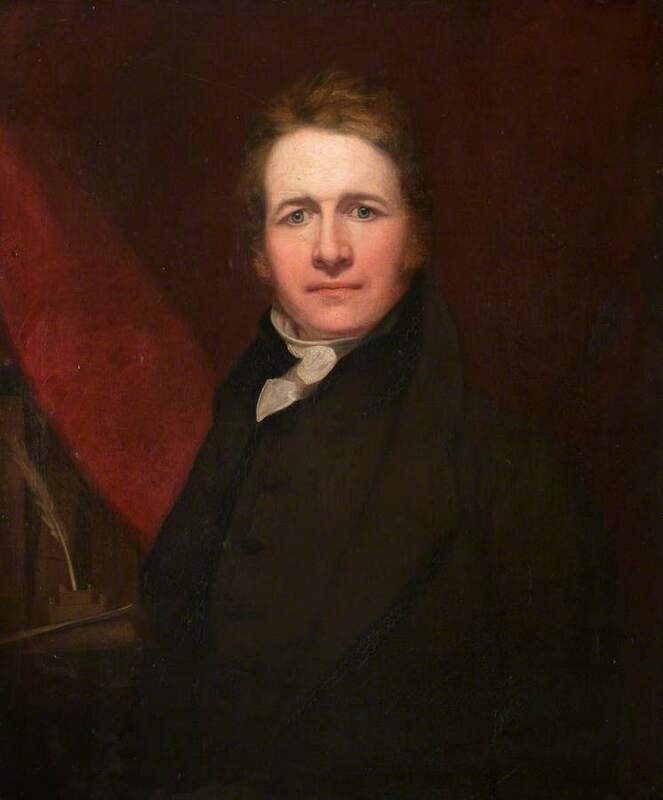 He was founding President of the Glasgow Medical Society in 1814. The artist of this unsigned portrait is unknown, although it has previously been attributed to Sir Henry Raeburn. Attributed to Raeburn; Sir; Henry (1756-1823); Artist, “Portrait of Robert Watt 1774-1819,” Heritage, accessed April 20, 2019, https://heritage.rcpsg.ac.uk/items/show/464. Description: Half-length in a black suit next to a desk.